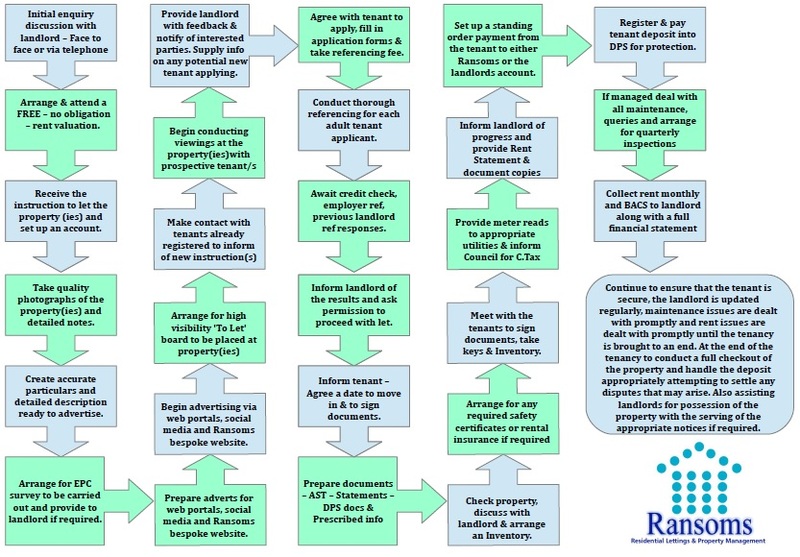 This diagram indicates - in a short & precise way - the steps we will take from the start of the lettings process through to the tenant moving in - and if a landlord selects our full property management option - the continuation of our lettings service. If you would like to discuss any aspect of our services or to tailor a service to suit your requirements then please contact us on 01392 692200. 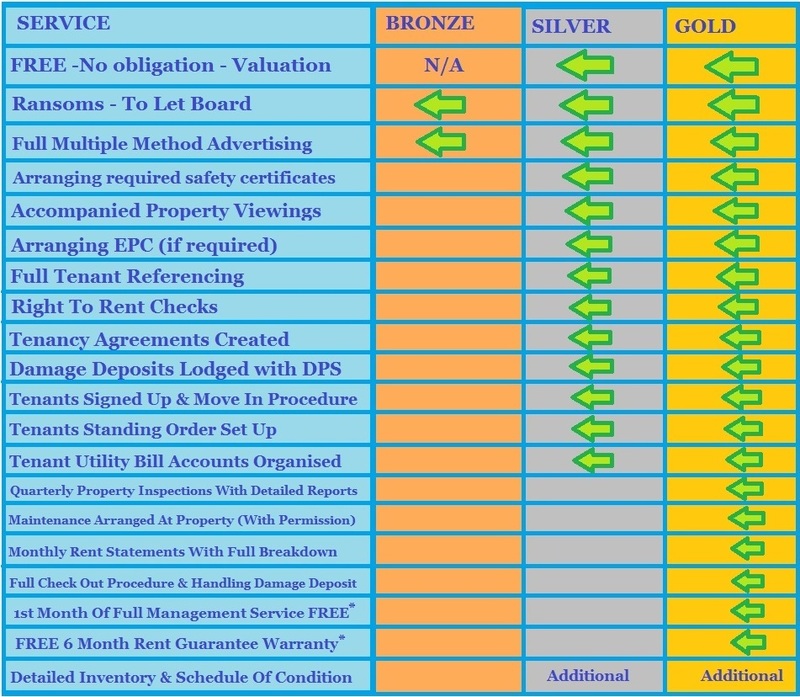 Please do not forget YOU can also arrange a FREE - No Obligation - Lettings Valuation and we would be happy to visit YOU.